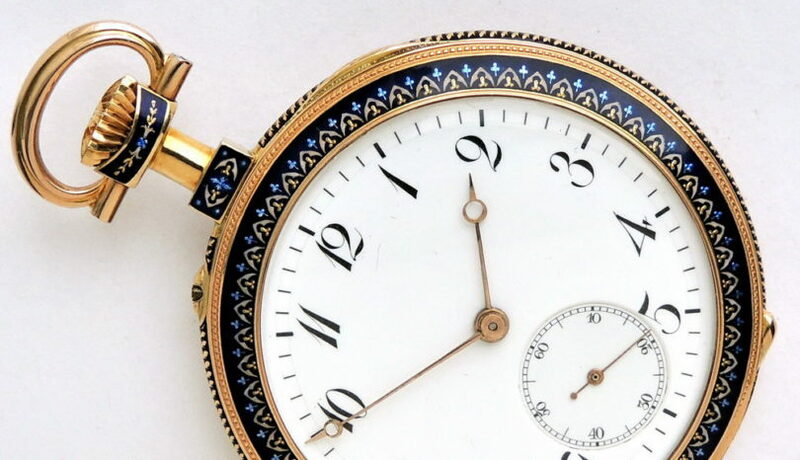 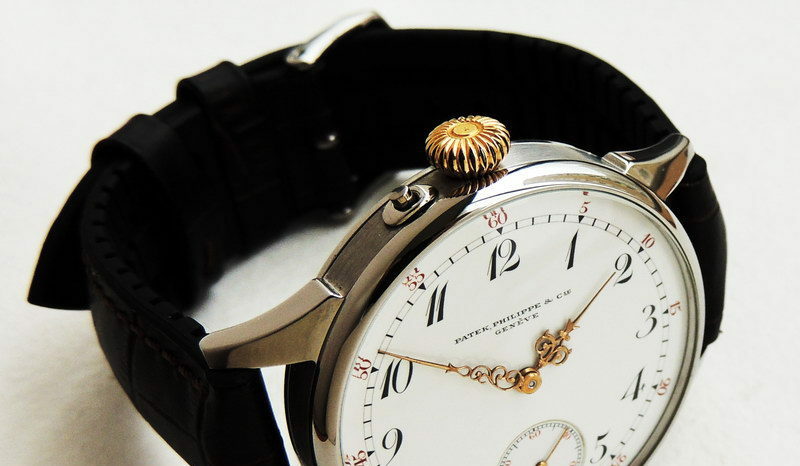 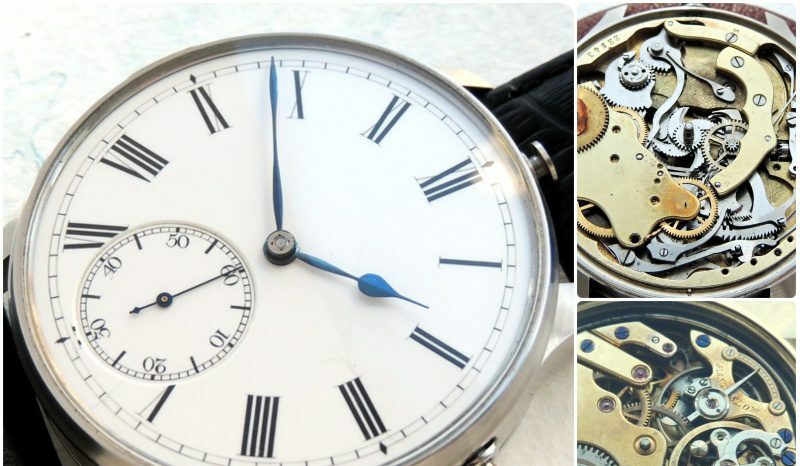 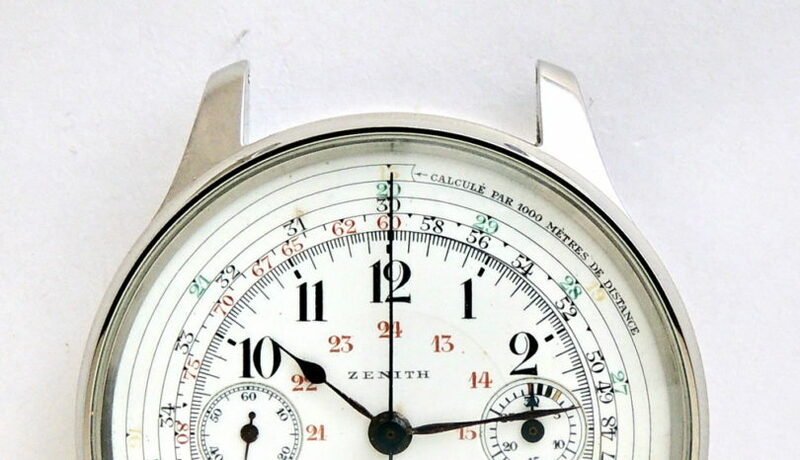 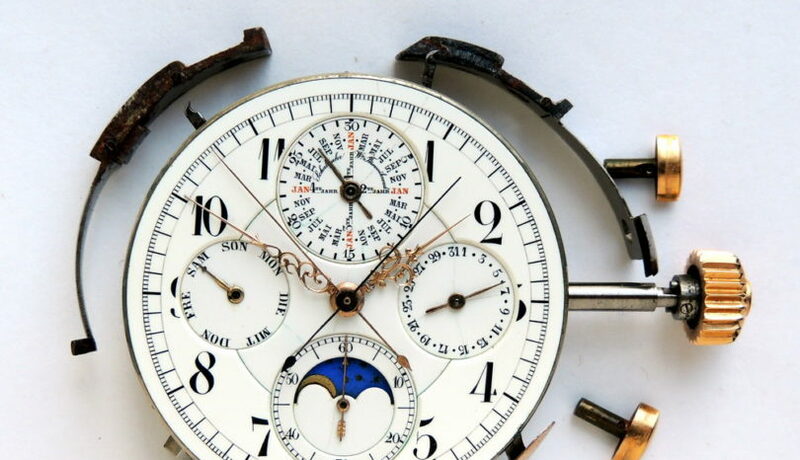 Vintage pocket watch movement with original enamel dial and original hands, great overall condition. 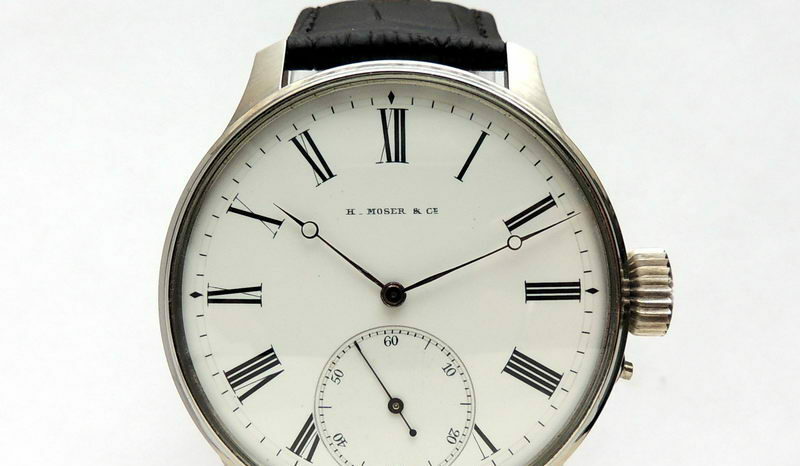 Visitor Watch concept – when traveler visits somebody one can put the timepiece on the table and observe the time as on clock. 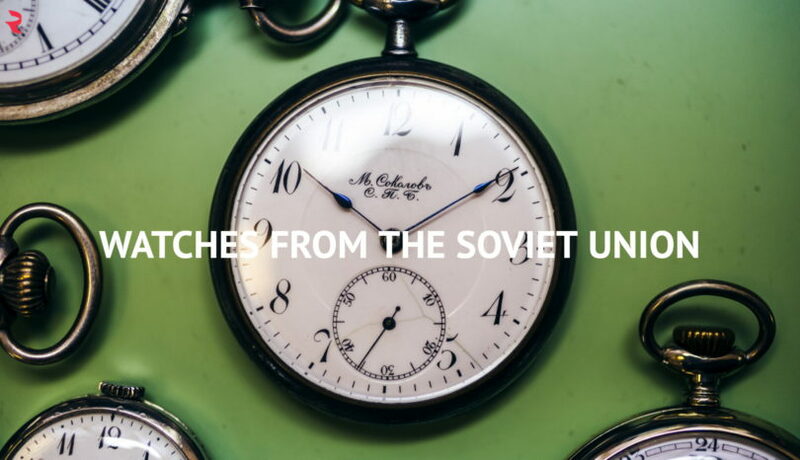 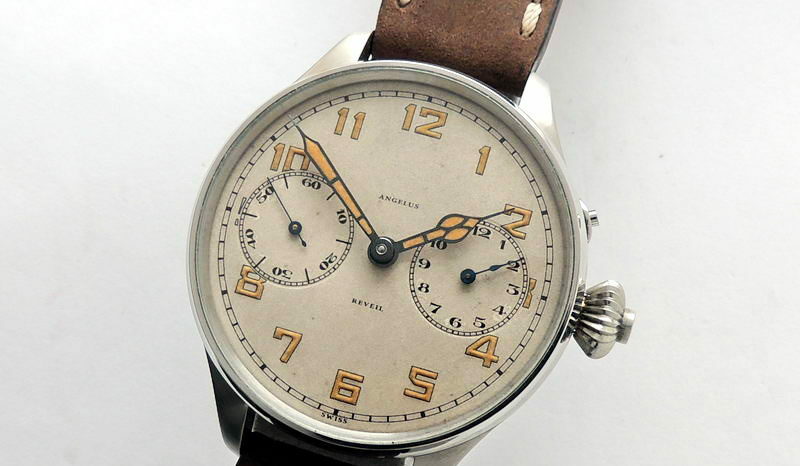 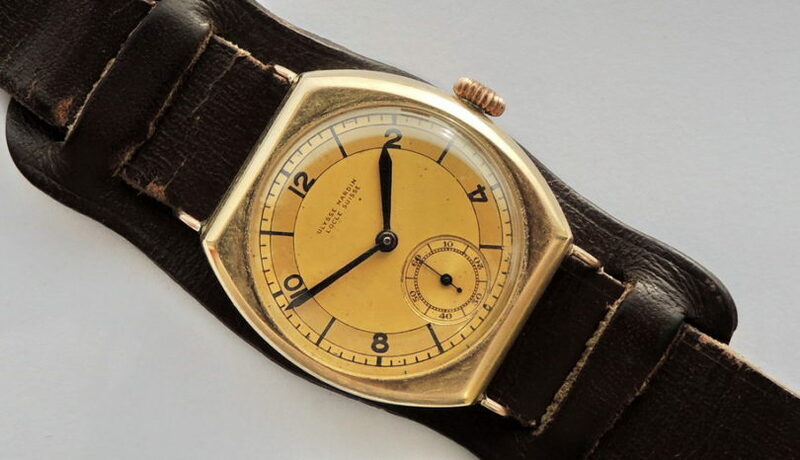 An article about USSR watches, some thoughts and stories from German Polosin are included.